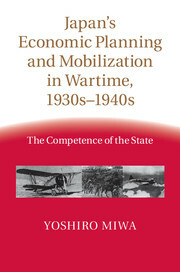 This study is an addition to the economics, finance, and business literatures about market competition as it takes place in international manufacturing industries. Much is known about how large firms compete in domestic economies and about how broadly competitive processes determine international trade. The intersection between these two areas is missing, however. 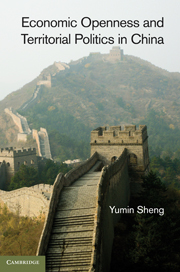 Little is known about how oligopolists interact with each other across international boundaries. 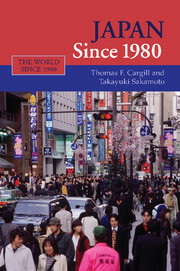 This book presents a series of empirical analysis to address this issue by using various data on exports and foreign direct investments by Japanese firms and industries from the late 1950s through the early 2000s. 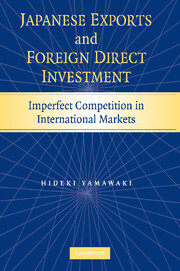 The book thus shows the competitive processes that Japanese firms engage in international markets.